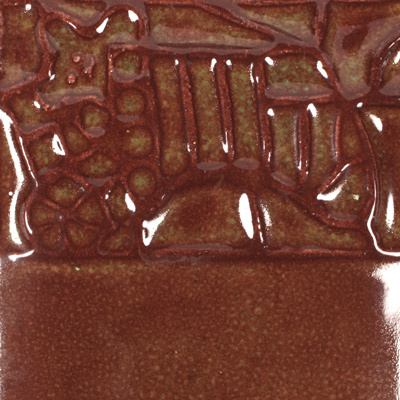 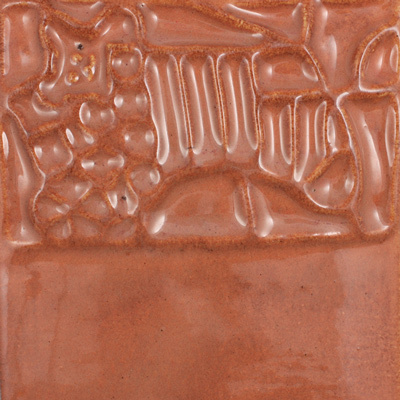 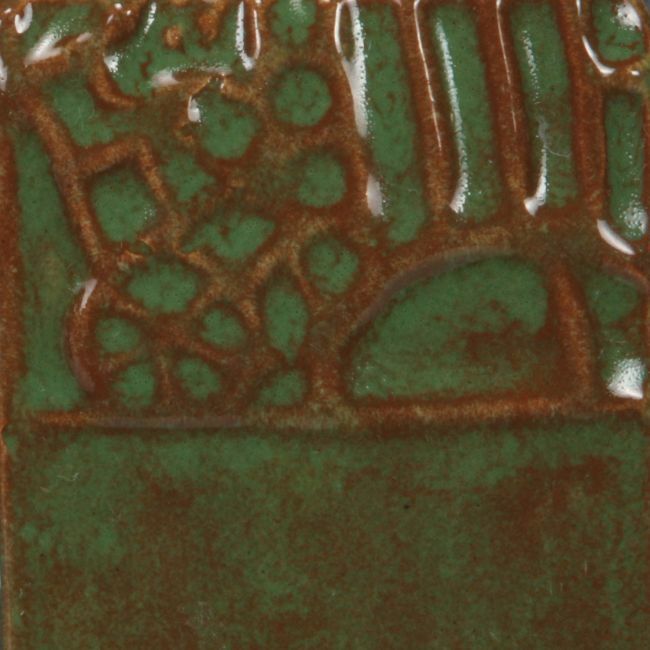 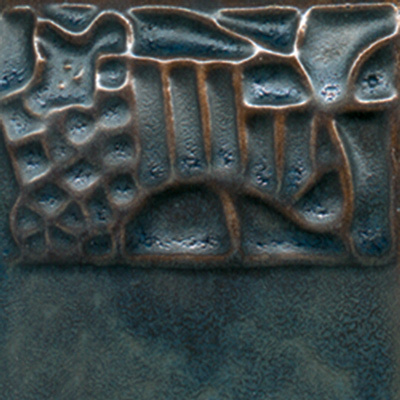 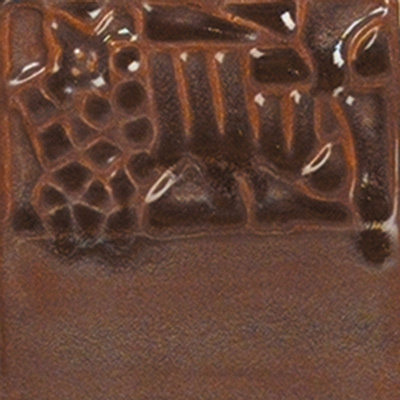 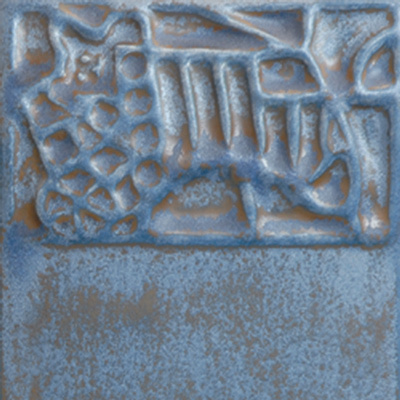 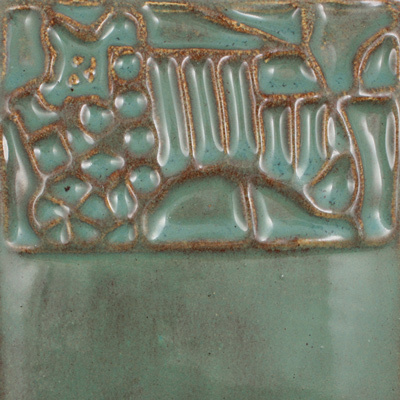 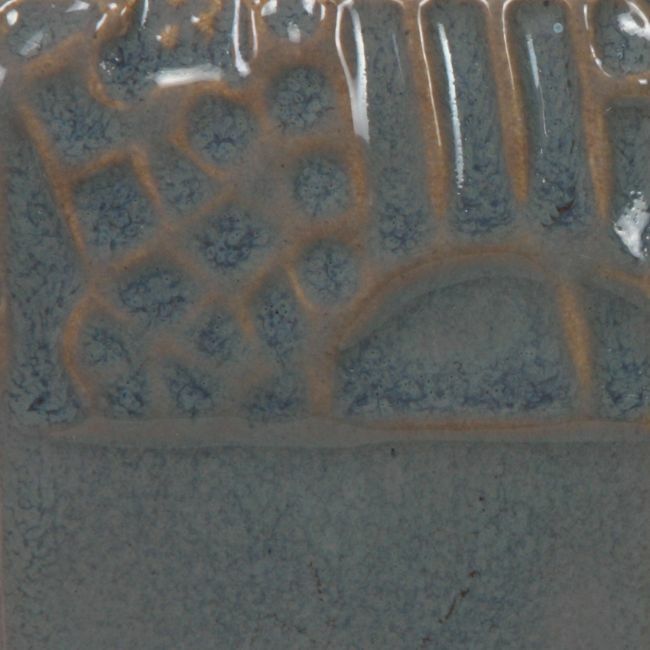 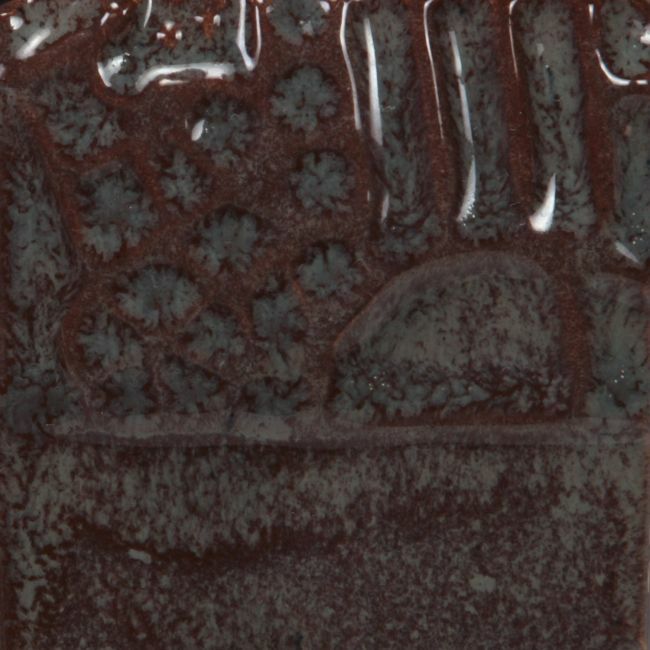 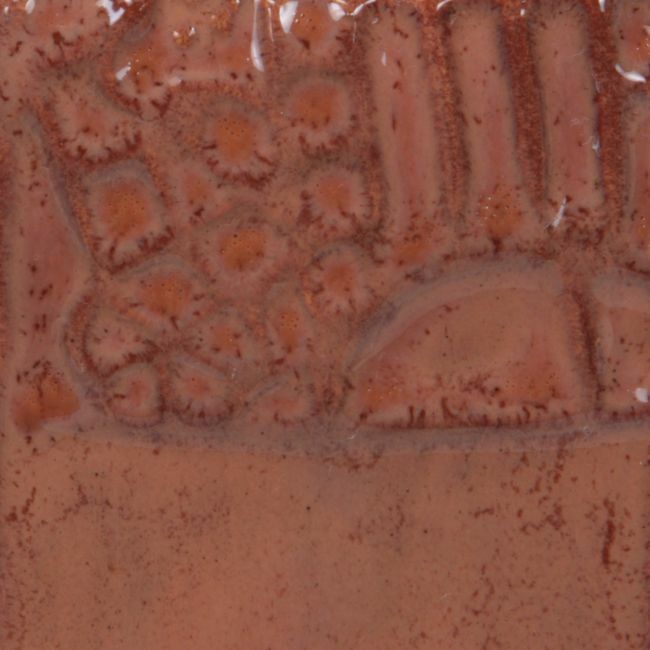 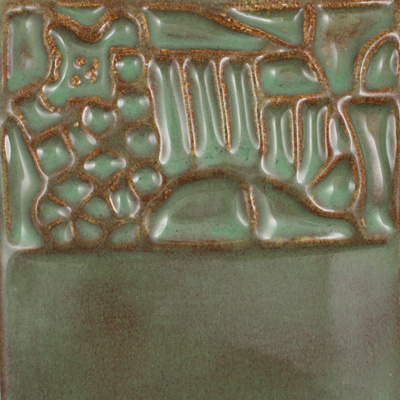 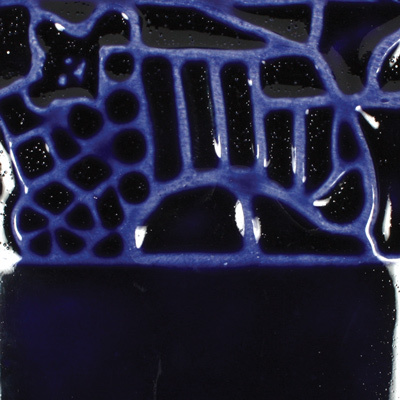 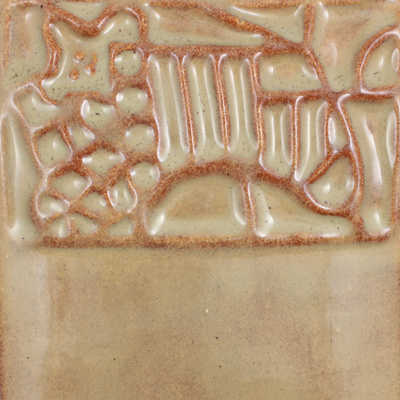 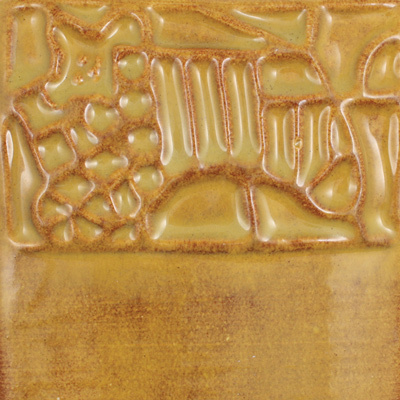 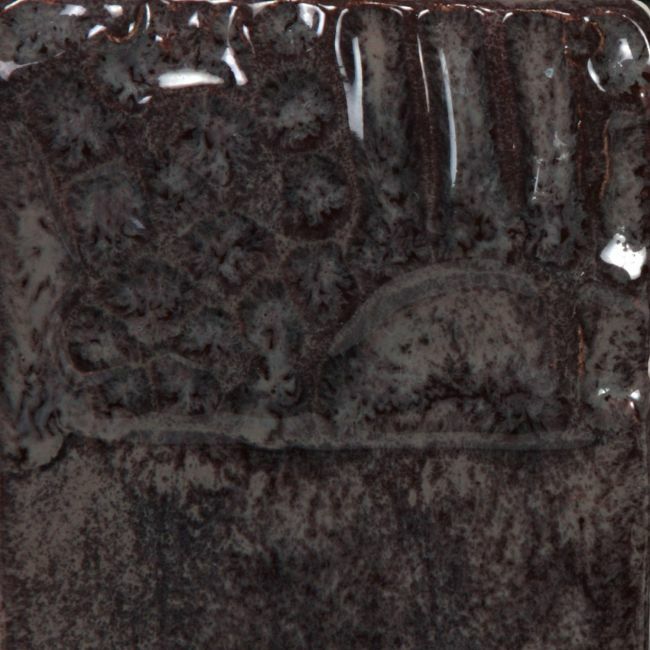 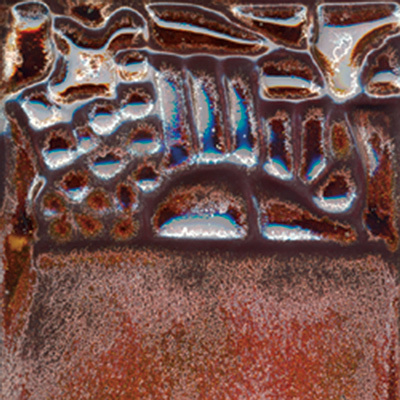 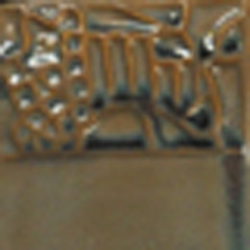 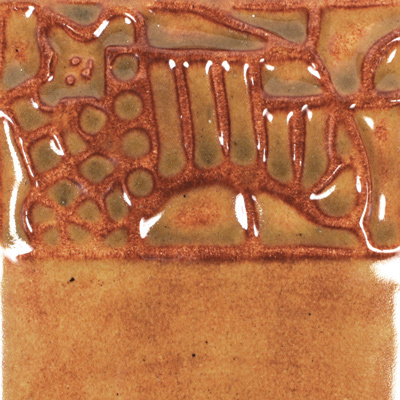 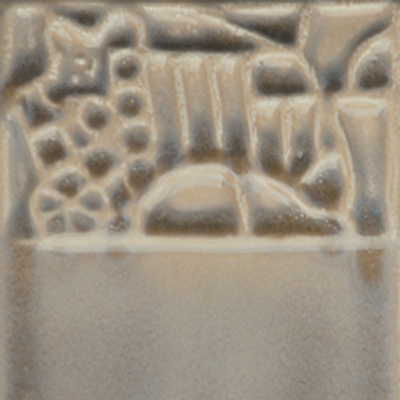 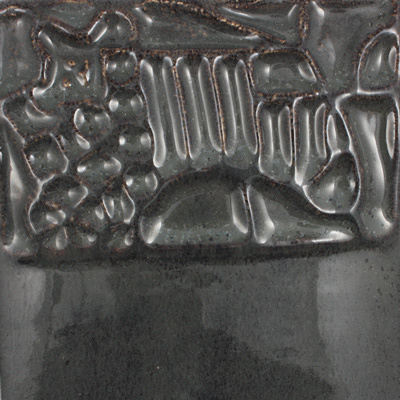 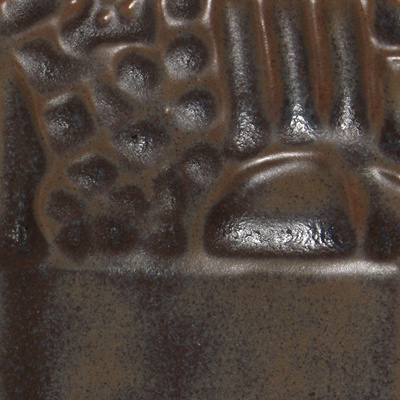 Elements were designed to mimic the aesthetics of mid-range and high fire pottery in a low fire, oxidation environment. 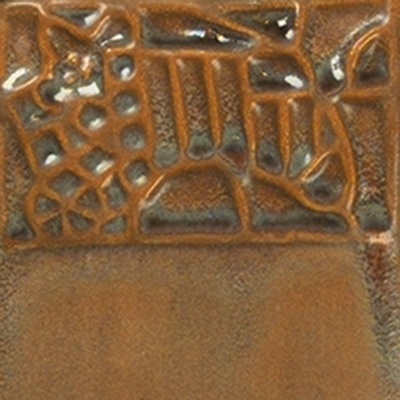 Because the application technique, number of coats, firing temperature and shape can influence the look, no two pieces will be the same. 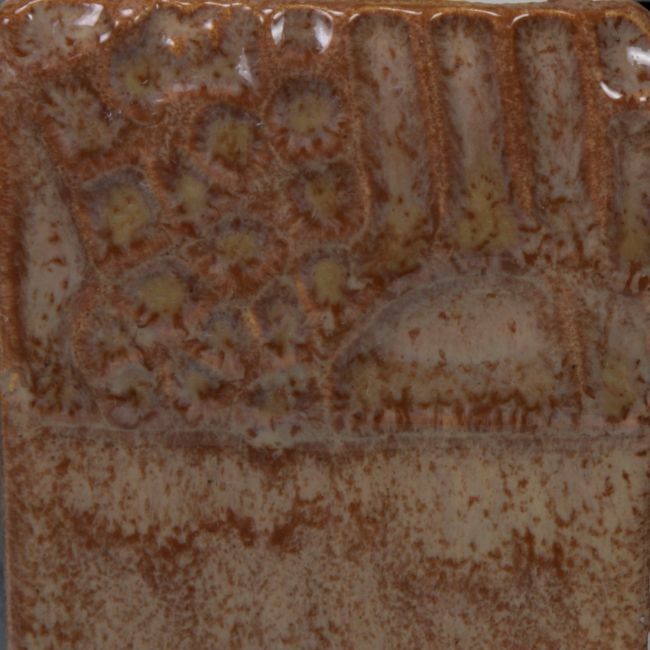 Apply 2-3 coats of Elements to bisqueware and fire to shelf cone 06/05 (999°C/1031°C). 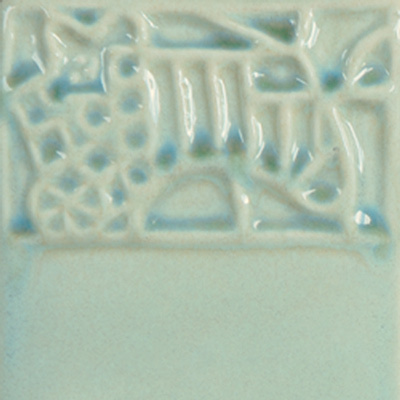 Nontoxic and Food Safe - but not all classified as dinnerware safe - see More information on elements. 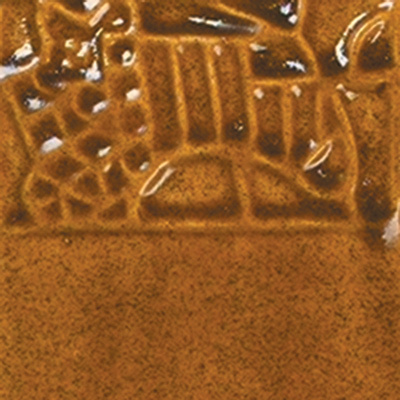 Supplied in 118ml (4oz) and 473ml (pint) bottles.